Play Summer Queen™ online for free now! 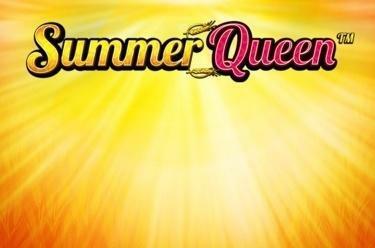 A blazing hot summer is waiting for you in Summer Queen™ - great winning odds included! Plough with the beautiful Summer Queen through wide fields of Twists and reap a rich harvest. If you keep your eyes open you might spot the odd exotic animal that will make your summer of winnings even more profitable. 5 matching symbols side by side other on 40 hot win lines and the summer of winnings is yours! There is just one requirement: The symbols have to land from left to right on the reels and cannot be interrupted by other symbols between them. The colourful crystal ball is the Scatter symbol that only appears on reels 2, 3 and 4. If it lands on these reels in any position 10 free games are triggered. 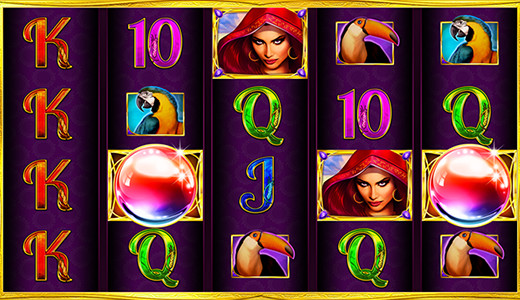 The "Summer Queen" symbol is the Wild: It substitutes any symbol in the game and increases your winning odds. 10 free games with Summer-Queen-Bonus are yours if at least 3 crystal balls (Scatter) land in any position on reels 2, 3 or 4. The free games come with a randomly selected Bonus symbol. If it appears on 2 non adjacent reels, the bonus symbols expands to all reel positions - and grants you even higher winnings!